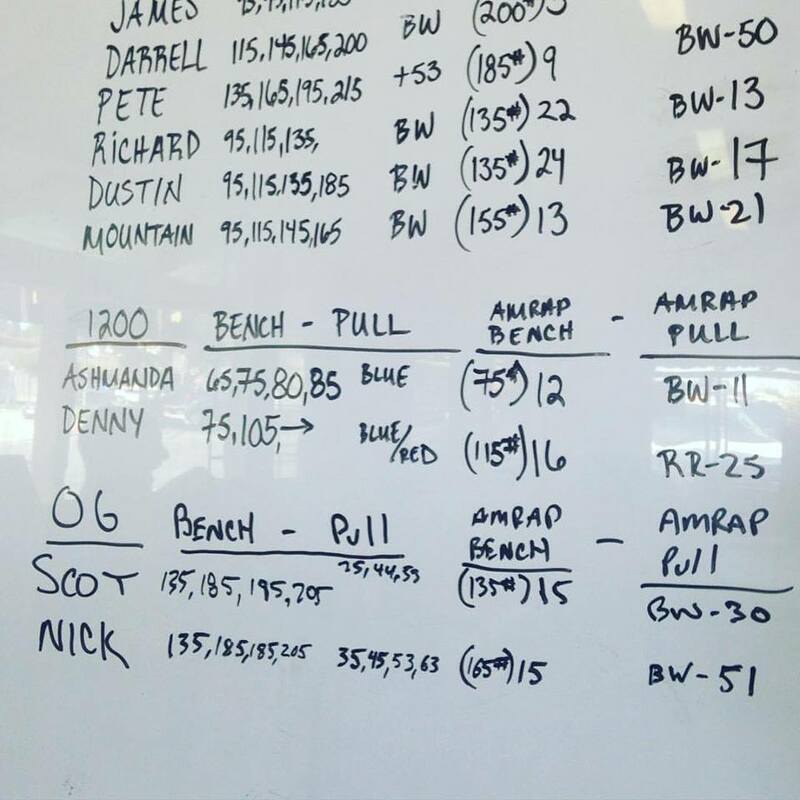 Congratulations to Pete and Nick on achieving a huge milestone: 50 and 51 Pull-ups respectively. Awesome work men! Good luck and safe punching to Greg Amundson who will be at Krav Maga Worldwide in Santa Monica for Expert Level Training in Krav Maga.